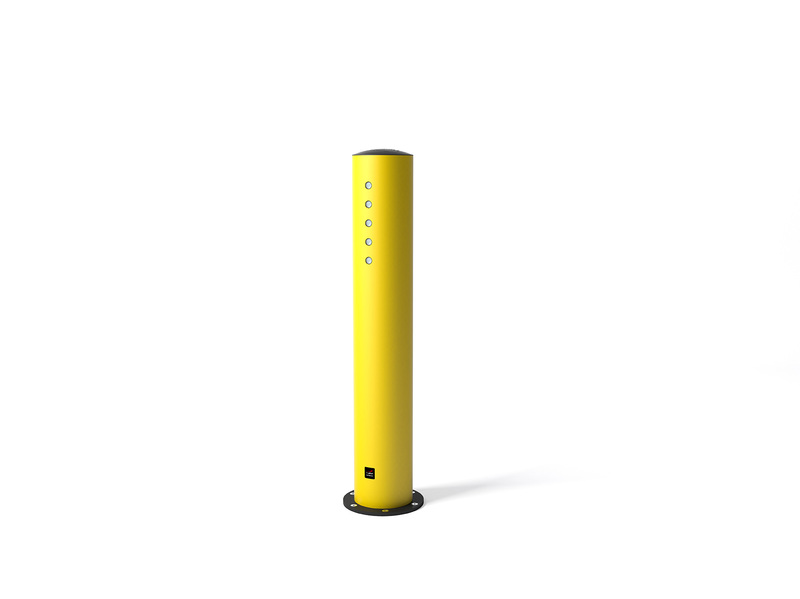 The TB Plus 260 barrier is very similar in design to the TB Plus but the protective tube is lower to the ground. 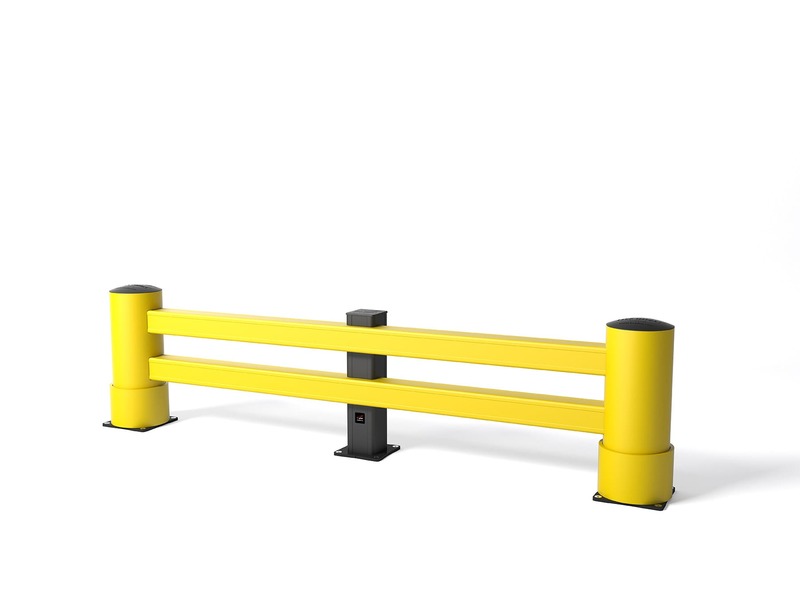 This lower centre of gravity gives the barrier extra strength. 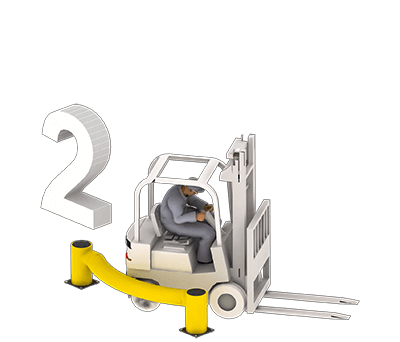 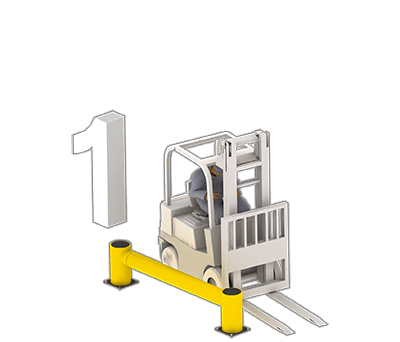 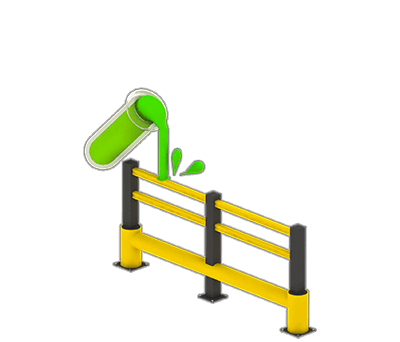 The low tube prevents pallets or goods from sliding underneath the barrier whilst the double handrail provides additional safety for pedestrians. 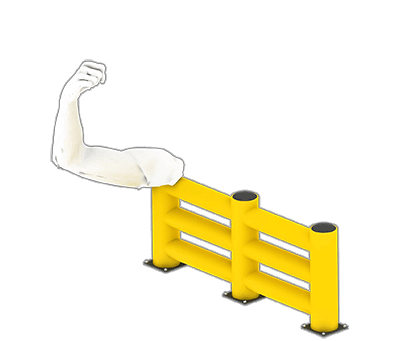 Just like all of our FLEX IMPACT® traffic barriers, the TB Plus 260 is designed to absorb shock and provide maximum impact resistance. 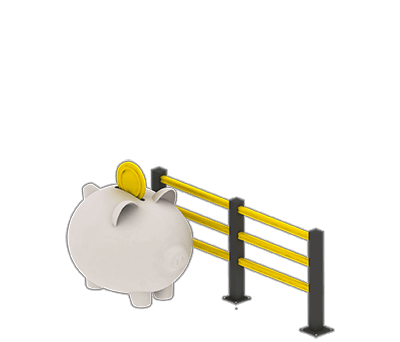 The innovative design of our FLEX IMPACT® barriers means that they retain their shape and appearance after a collision. 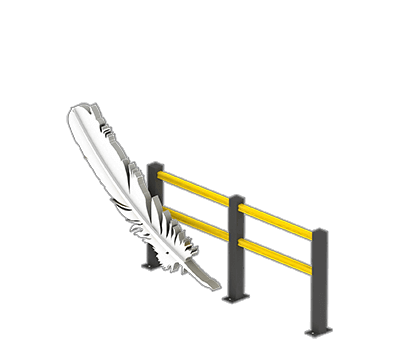 This barrier is ideal for separating pedestrian and traffic zones, protecting your people, vehicles and equipment. 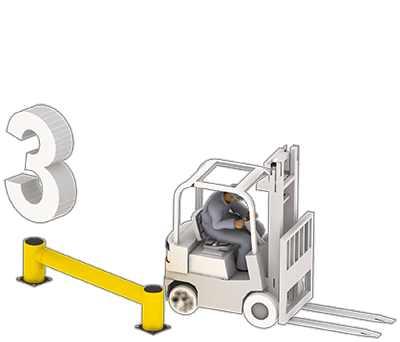 The modular design means that installation is quick and easy and can be adapted as your business grows and changes. 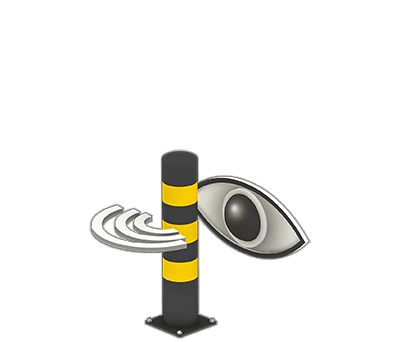 This optional outer rotating protector can be added to the outside of your Bollard Impact protective post to deflect impact. 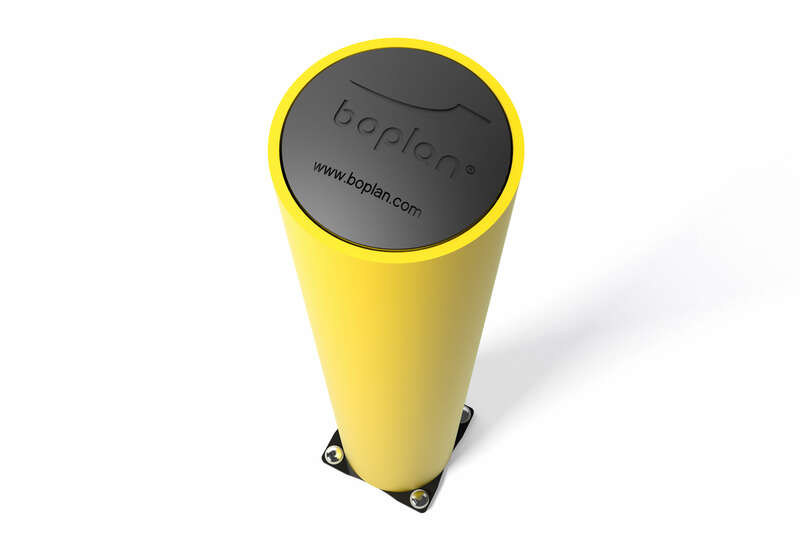 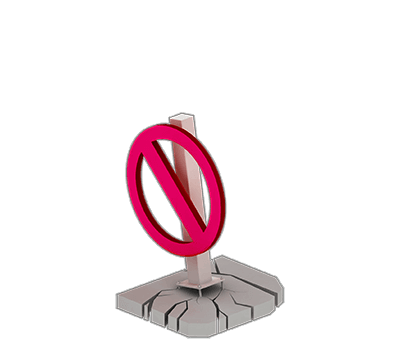 When a vehicle makes contact with your Bo Impact protective post, the outer rotor will spin. 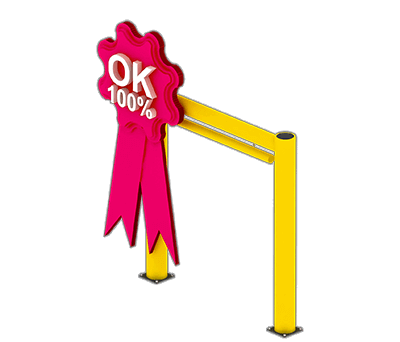 This helps deflect the impact and reduce the risk of damage to the vehicle. 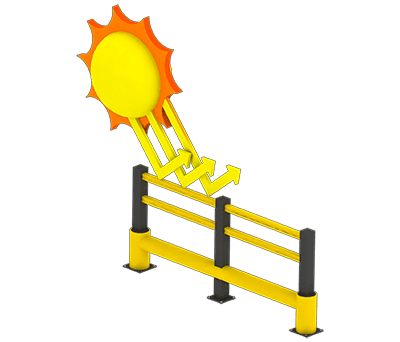 This optional extra provides an additional level of protection in areas that are at risk, such as gates, access ways and corners. 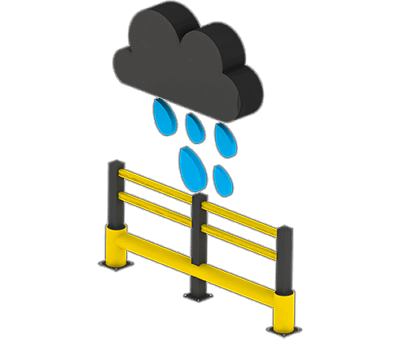 Bo Impact protective posts and the optional outer rotor are exceptionally durable. 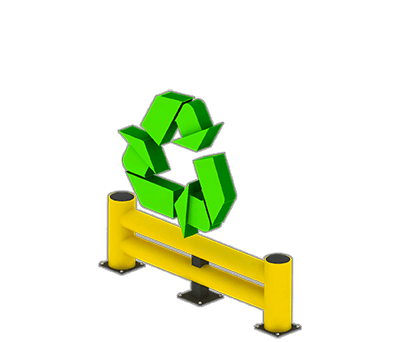 The RE Rack End with Support is a fortified version of the existing RE Rack End from the rack protection series in the FLEX IMPACT® family. 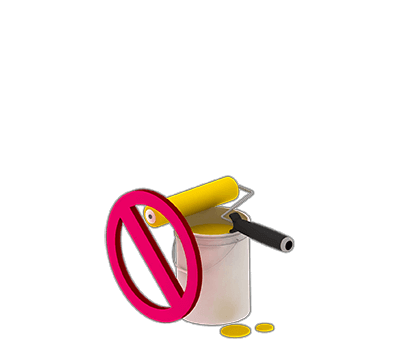 More info about TB 260 Plus?